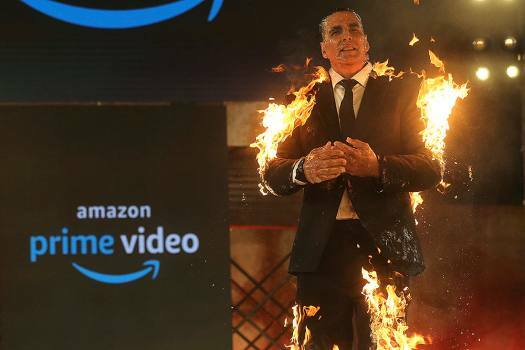 Bollywood actor Akshay Kumar performs a stunt during an event to mark his digital debut with an Amazon Prime Video series in Mumbai. 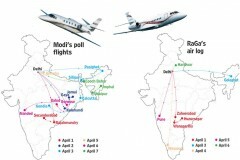 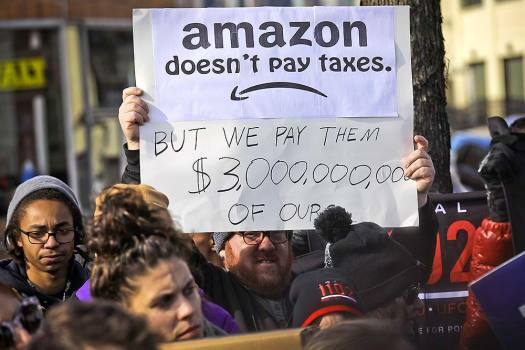 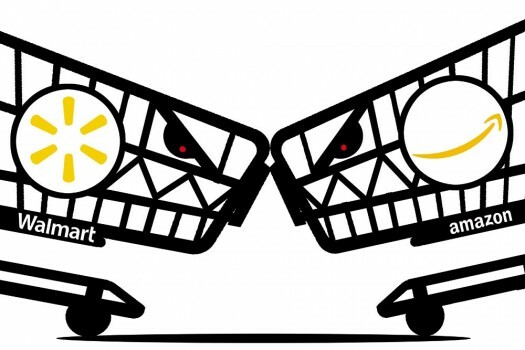 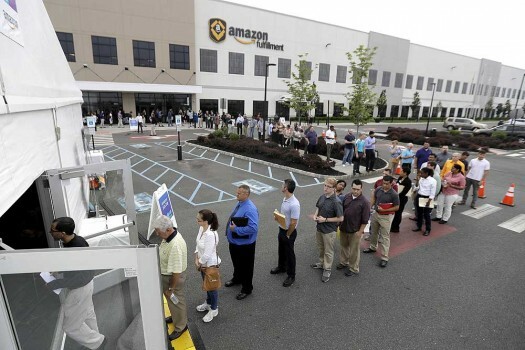 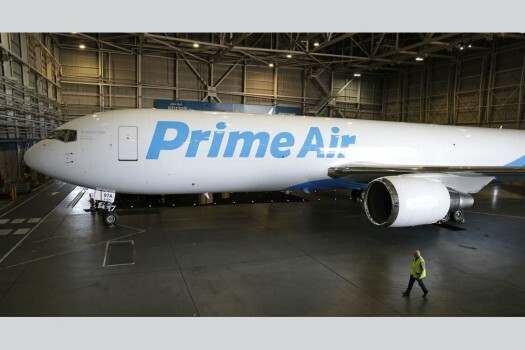 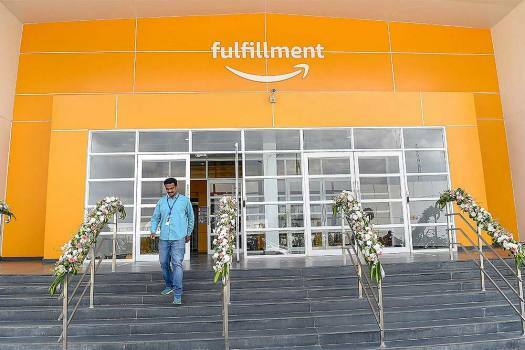 Employees arrange the shipment at Amazon's largest Fulfilment Centre in Karnataka, that was launched near Attibele on the Karnataka-Tamil Nadu border. 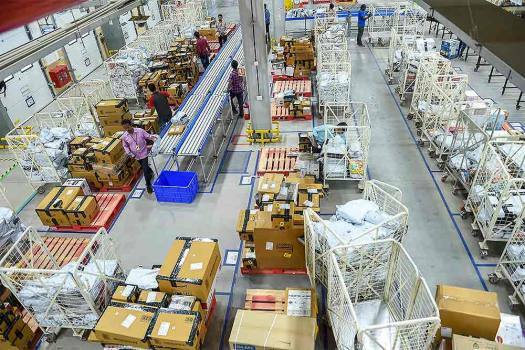 An employee conducts daily activities at Amazon's largest Fulfilment Centre in Karnataka, that was launched near Attibele on the Karnataka-Tamil Nadu border. 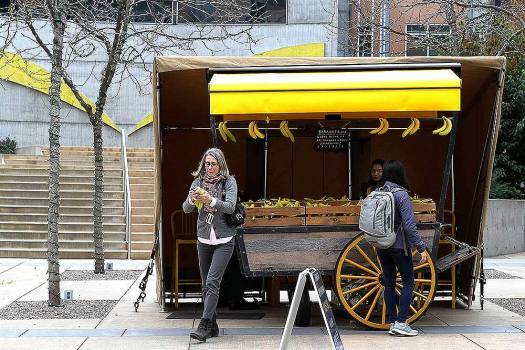 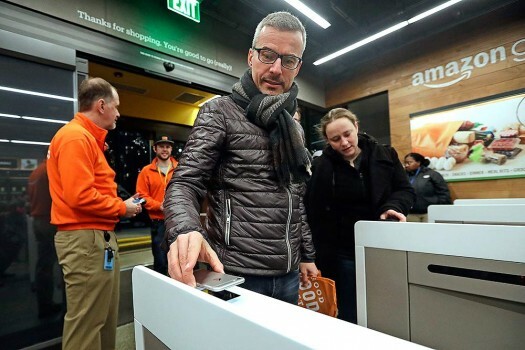 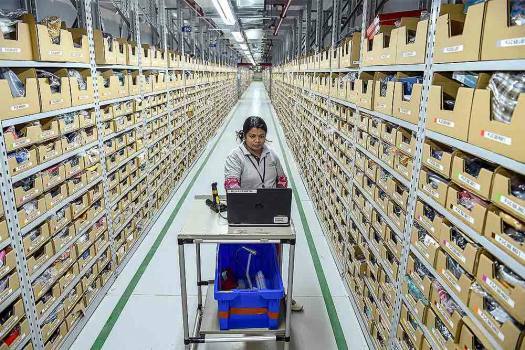 An employee works in the pick-up section at Amazon's largest Fulfilment Centre in Karnataka, that was launched near Attibele on the Karnataka-Tamil Nadu border. 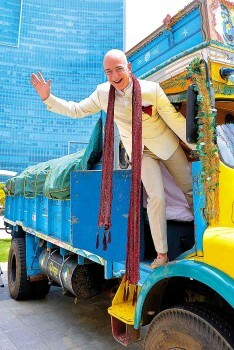 An employee comes out of Amazon's largest Fulfilment Centre in Karnataka, that was launched near Attibele on the Karnataka-Tamil Nadu border. 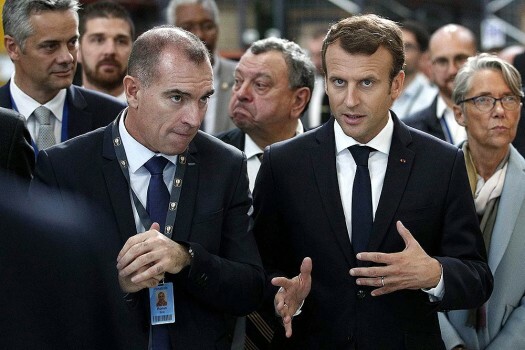 French President Emmanuel Macron, right, speaks with Amazon French Operations Director Ronan Bole during a visit at the new Amazon warehouse in Boves, northern France. 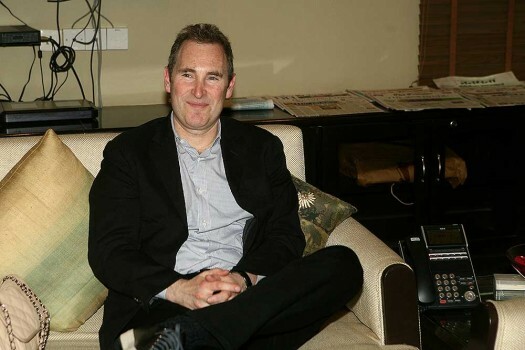 Andy Jassy, CEO, Amazon Web Services during a meeting with Ravi Shankar Prasad, Union Minister of Communications and Information Technology, at Sanchar Bhawan, in New Delhi. 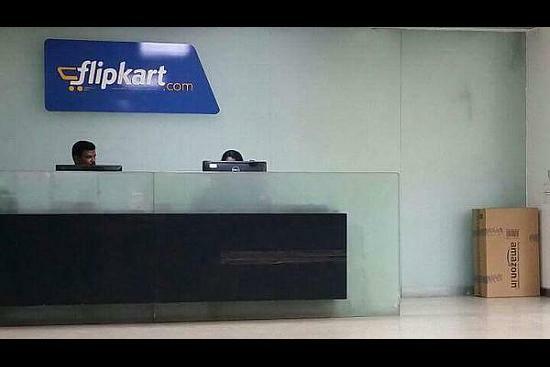 An Amazon delivery box in Flipkart's office. 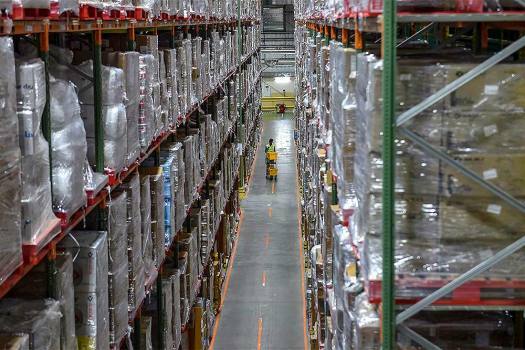 Does Binny Bansal's Exit From Flipkart Signal A New Start-Up Era? 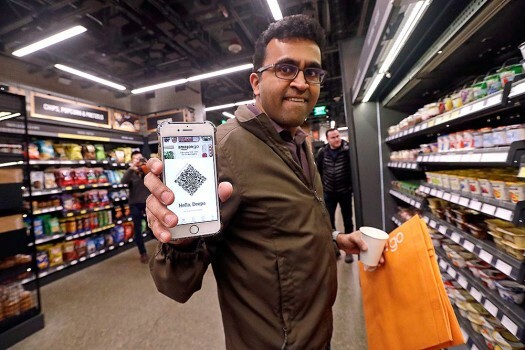 Flipkart, clearly, is setting out on a new innings, but without its founders—both Sachin and Binny are icons in India’s start-up ecosystem—at the helm. 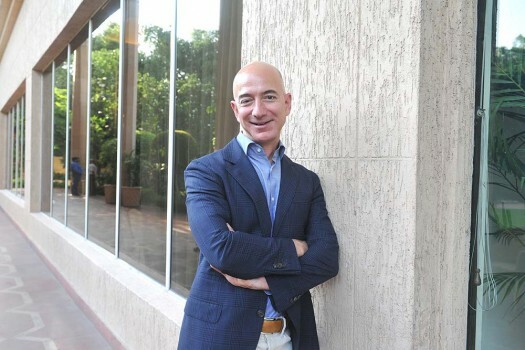 Mukesh Ambani owned Reliance Jio that has disrupted the mobile telephony market is now set to take on the Internet and video streaming giants like Google, Netflix, Amazon Prime and Spotify. 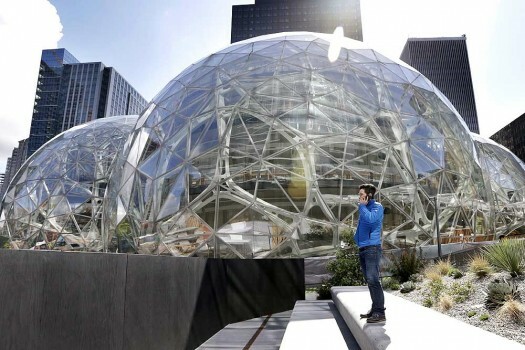 Actress Sonakshi Sinha ordered a pair of headphones off Amazon and wasn't impressed as she recieved junk in a properly packed, unopened box.